Fuel Card Services | Who are we? DCC is an international sales, marketing, and support services group headquartered in Dublin, with operations across four continents. DCC has four core businesses – LPG, Retail and Oil, Healthcare and Technology. DCC employs over 10,000 people in 15 countries, has a market capital of £6.6 billion. Principally operating in Britain and Ireland, DCC is listed on the London Stock Exchange, and is included in the FTSE 100 Index under Support Services. For the year ending 31 March 2017, DCC had a revenue of £12.3 billion and operating profits of £345 million. DCC Retail & Oil is a leader in the sales, marketing and retailing of transport fuels and commercial fuels, heating oils and related products and services in Europe. In the year ending 31 March 2017, DCC sold 11.6 billion litres of product to approximately one million customers in 8 countries. Samuel Cooke and Co (Cooke Fuels) was founded in 1845 it was an oil and fuel delivery business and manufacture service based in Padiham, Lancashire. The companies origins were in the Lubricants industry and in particular supplying the local cotton mills in and around Lancashire. The company developed a specialist lubricants business before moving into fuel distribution. Through strong relationships with major oil companies such as BP & Shell a successful fuel cards business grew. Floyd Oil was formed in 1987, originally as a bulk oil distributor; with three distribution depots around the country. To compliment the bulk oil customer base Floyd Oil started to market fuel cards in 1996, firstly with BP and then Esso. Fuel cards were becoming an essential tool for commercial organisations to manage their transport costs. The founder Floyd Oil sold the business to DCC, formally Development Capital Corporation Limited, in January 2005. DCC intends to continue to target high levels of organic growth in the fuel card market and invest in new telesales teams to cross-sell fuel cards to its extensive oil distribution customer base; continuing to position itself as the partner of choice for all the providers of branded fuel cards in the market. In April 2007, the fuel card business of DCC’s Carlton Fuels in Burnley was merged with that of Fuel Card Services. 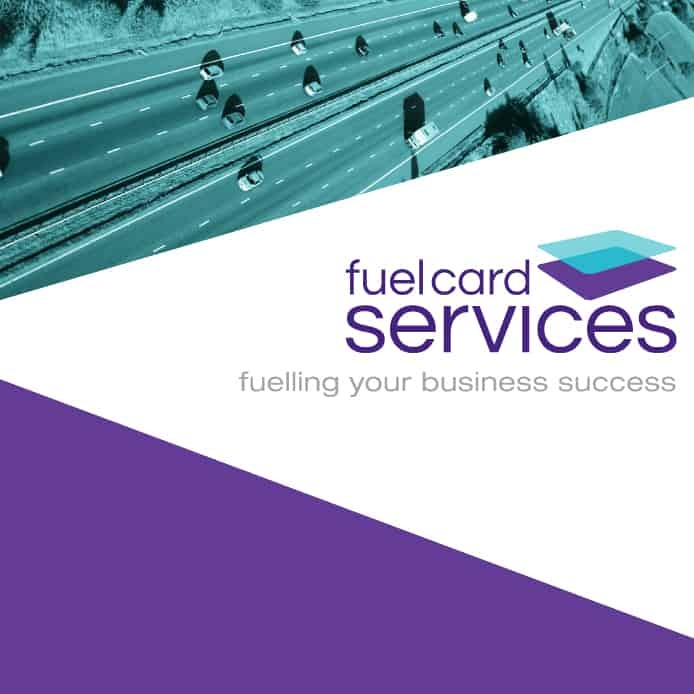 Following the opening of our specialist marketing operation in Oxford, The Fuelcard People in early 2008, this growth led to Fuel Card Services moving to a prestigious new Head office in West Leeds later the same year. In 2009 after a number of small acquisitions, and the purchase of the Samuel Cooke fuel card business – Fuel Card Service had nearly doubled in size. Also in 2009 our Burnley, sales, administration and credit operation moved to specially designed offices. Late 2009, the purchase of Bernard Brogans operation in Scotland again increased our customer base substantially and acquired two new sales operations, one in Motherwell that trades under the Dieselink brand, the other in Canterbury which goes to market as Fuel Card Services. In 2010 our Canterbury sales organization moved to new offices to allow it to grow its sales team following a strong initial first years trading as part of The Fuel Card Group. Dieselink moved to newly refurbished offices in the summer of 2012 at the very impressive Strathclyde Business Park in Bellshill, this will allow the organisation to continue to grow and support businesses in Scotland. In the late summer of 2012 the Marketing Group moved into a new purpose designed facility at the groups offices in Wantage Oxfordshire. In late 2012 the group launched its fleet management tool, MileageCount to its existing customers and to the wider fleet market. 2013 saw Denise Frost joined the Board of Directors as the groups Commercial Director. In November 2013 Fuel Card Services, extended its Leeds operation by opening a new sales floor. In 2014 Steve Chesworth was made Managing Director. In July 2014 we became a Crown Commercial Service supplier to the public sector, under the framework agreement: RM1027 – Fuel Cards and Associated Services. August 2014 saw Fuel Card Services offer support to its customers and the wider business community to embark onThe Green Journey. May 2015 – the company refreshed its corporate identity with a fresh new logo and look. Saw the launch of the Completefleet fuel card, giving customers access to the fantastic Allstar, but managed by FCS, with the highest levels of customer service that only we can supply. In October 2015 our Canterbury office moved to a new premises in Whitstable with room to expand following a record breaking year. 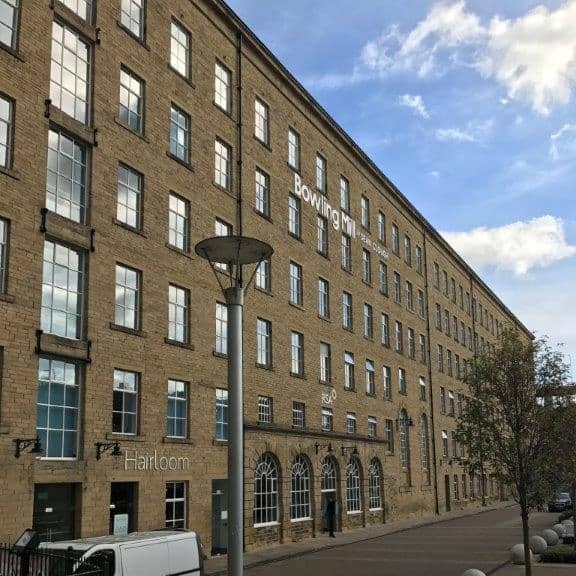 April 2017 brought about the opening of our Halifax office, our second in West Yorkshire. Also in 2017, Fuel Card Services expanded into Europe. Opening our first office in Essen, Germany. 1st April 2018, Denise Frost became Managing Director of Fuel Card Services Limited, moving from her position as Commercial Director which she had held since 2013.